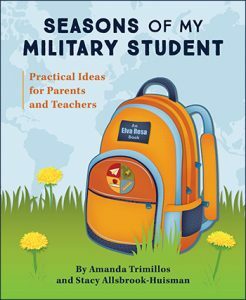 Seasons of My Military Student: Practical ideas for parents and teachers to support military-connected students as they transition from school to school and face other challenges of military life. 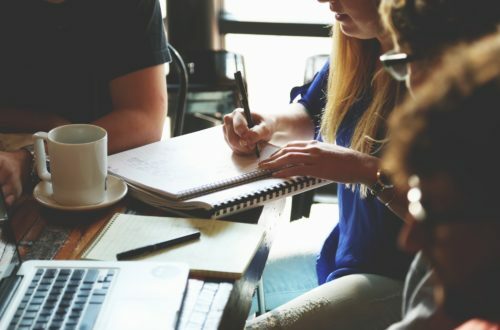 When is the right time to inform teachers about a deployment? Before, during, after? The answer is all of the above. Teachers want to know about events in a student’s life that impact classroom behavior or learning. For military-connected students, this includes a parent’s deployment–before, during, and after. 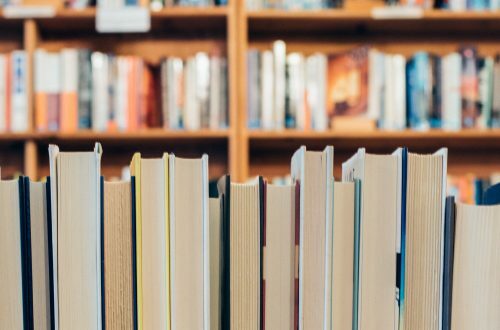 To provide effective support, educators need to be aware of the military-connected student’s potential reactions surrounding deployment, and take action to meet each challenge effectively. Be aware: Anticipation of a parent’s departure may cause emotional reactions even before deployment begins. The impending good-bye may affect the student’s academic performance and emotional triggers. Anger and frustration that a parent is leaving are normal reactions for a child. These feelings may leak into the classroom impacting homework, classwork, peer interactions, and class dynamics. Take action: Explore any forms of support the school offers, such as deployment clubs and mentor programs. Consider others who could join the parent-teacher team for deployment support. These might include a school counselor, a Military Family Life Counselor, and any special teachers or coaches who are close to the student. Get parental permission, if needed, before inviting others to the team. For the classroom, build a plan that allows the student a break if needed for emotional reactions at school. Be aware: A student may experience changes in behavior. Classwork content that includes current events or news about the military may trigger emotions. Extra absences may arise because of a mid-tour visit from the deployed parent. Take action: Constant communication is key to a student successfully navigating a parent’s deployment. Parents and teachers should keep one another informed about any changes in behavior or grades. Be aware of current-events content that may be emotional triggers for a student. Offer homework extensions or passes as needed and in coordination with parents. With permission from the student and family, use a lesson on letter writing to have students write letters to the deployed parent. Use video chat to have the deployed parent read a story to the class via video chat (for lower grades) or be a guest speaker (for upper grades). Check first to be sure this will not be upsetting for a student. 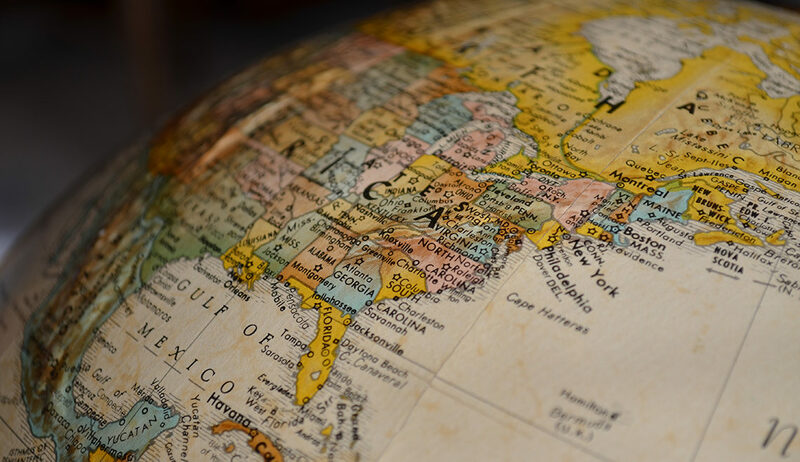 If time zone differences make parent/child communication difficult except during school hours, allow the student to have internet access for one-on-one video or phone conversations with the deployed parent. Be aware: Reintegration of the absent parent back into the family begins the day of return and continues from six months to a year afterward. This period may be as difficult as the deployment. Students may expect the returning parent and life to return to normal right after homecoming, but in most cases, everyone is different after a deployment. The student has grown; the family may have adapted to life without their military member. Reintegration is a period of adjustment for everyone. Take action: Again, solid communication is required in the weeks and months after a parent returns from deployment. Continue watching for signs of student distraction. Expect additional absences after homecoming. Adjust homework and behavior policies as much as possible. The student may need to miss school for family and community homecoming celebrations, and family vacations. Each of these reintegration activities are important in the rebuilding of the family unit at home and are protected in the Interstate Compact on Educational Opportunities for Military Children. In any storm of military life, such as deployment, support systems at home, at school, and at all levels, should circle around a student. 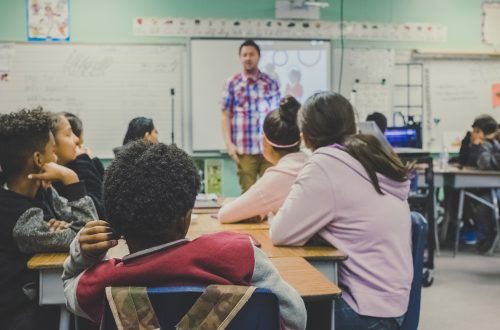 Before, during, and after deployment, support from the school and teachers can make a world of difference for a military-connected student. Dr. Amanda Trimillos is a military spouse, mother, and National Board Certified Teacher. As a wife and mom, she has been through multiple deployments, and as a teacher, she has supported her students through many more. Amanda is coauthor of Seasons of My Military Student: Practical Ideas for Parents and Teachers and Stories Around the Table: Laughter, Wisdom, and Strength in Military Life.